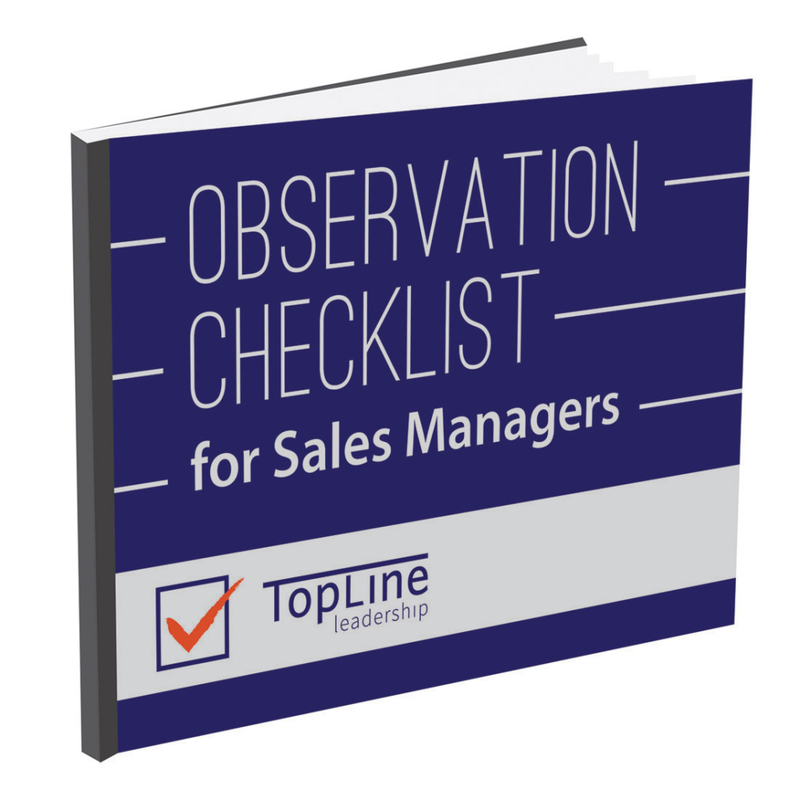 Download our Observation Checklist for Sales Managers to evaluate the success of a sales rep call. Learn how to evaluate the salesperson’s general sales effectiveness. Utilize the checklist as a tool for teaching, coaching, and follow-up according to your plan.